We really enjoyed the personalised service (Philippe was great!). 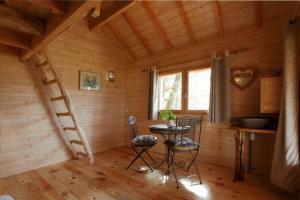 The chalet was great with spectacular views. Our 2 Labs were welcome and loved farm life. Loved the novel way of serving breakfast ... wont disclose it and spoil the suprise. A gem! Absolute wonderful location, the view in the morning over the vineyards in autumn colours was so beautiful. Philippe and his wife went above and beyond to help us two cyclists arriving in the dark. We got lost and they went looking for us, got us some warm soup and bought us pizza!! Incredibly grateful for their amazing hospitality. 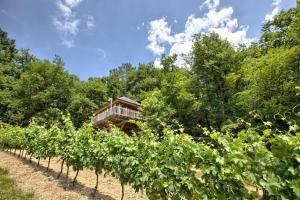 Lovely cabane in the middle of vineyards. Beautiful view and relaxing environment. 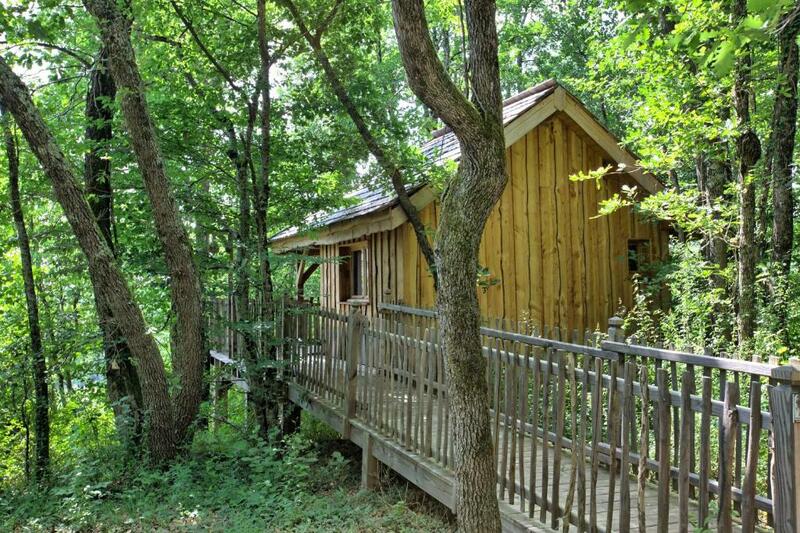 In the cabane you have a “dry” toilet, however shower and toilet facilities are in a different building (walking distance, in beautiful surrounding). 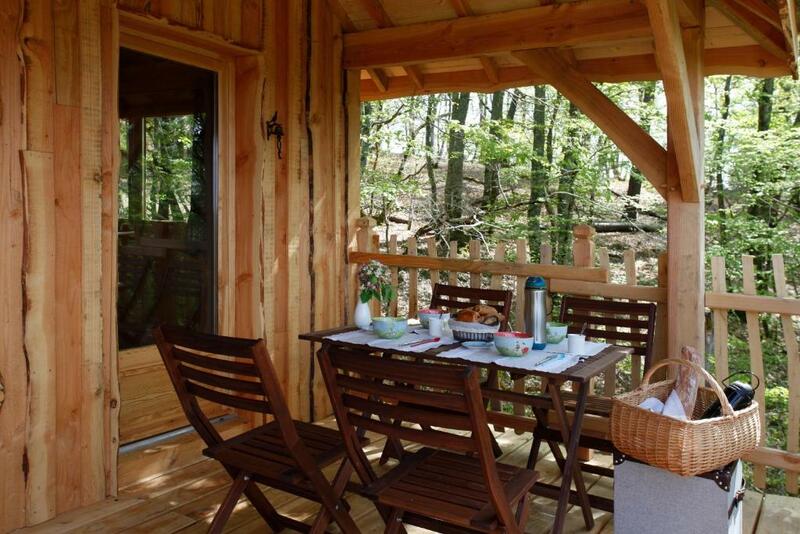 It was amazing to sit outside on the terrace enjoying a book with a nice glass of wine (and mosquito spray 🙂) Breakfast was simple but excellent. Все абсолютно прекрасно, природа, жильё, завтрак! Lock in a great price for Les Cabanes des Benauges – rated 9.2 by recent guests! 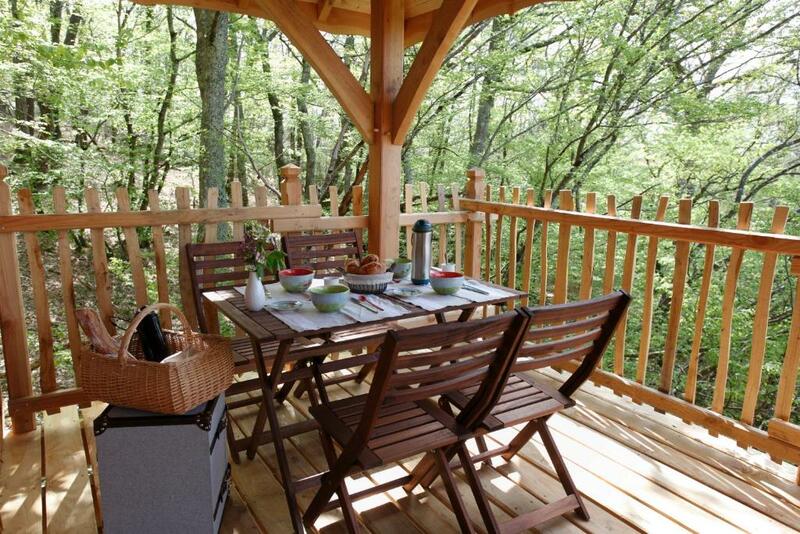 Located in Arbis in the Aquitaine region, Les Cabanes des Benauges provides accommodations with free WiFi. 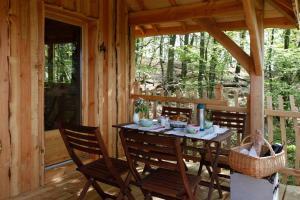 A continental breakfast is available each morning at the chalet. 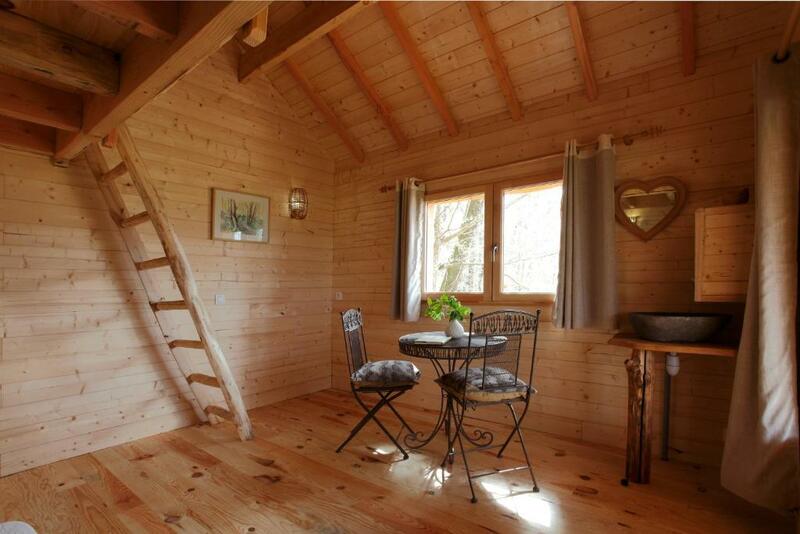 Bordeaux is 29 miles from Les Cabanes des Benauges, while Saint-Émilion is 20 miles away. The nearest airport is Mérignac Airport, 32 miles from the accommodation. 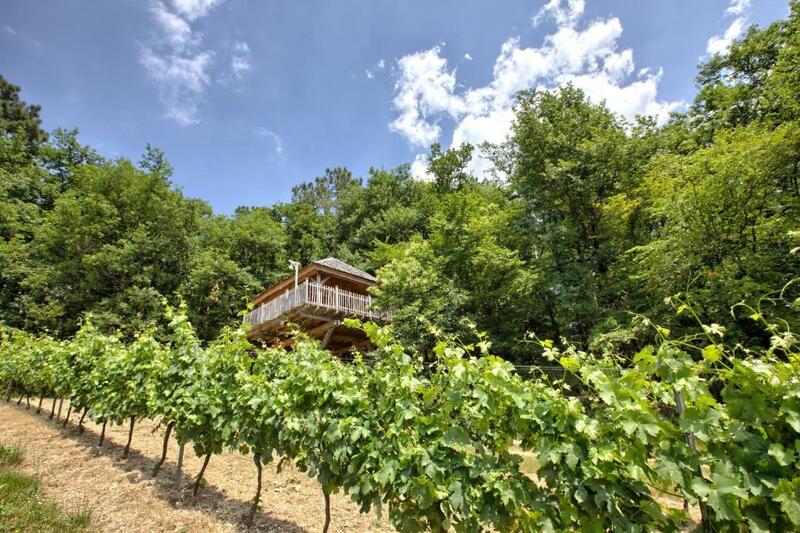 This property also has one of the top-rated locations in Arbis! Guests are happier about it compared to other properties in the area. 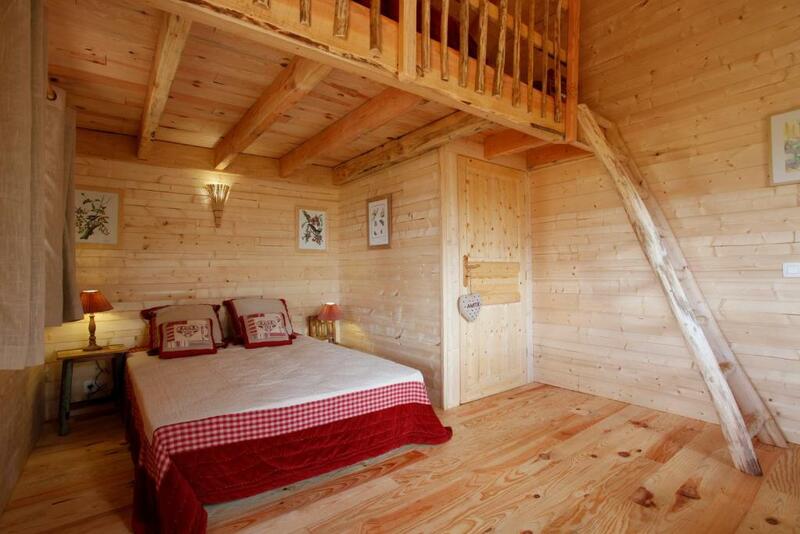 This property is also rated for the best value in Arbis! Guests are getting more for their money when compared to other properties in this city. 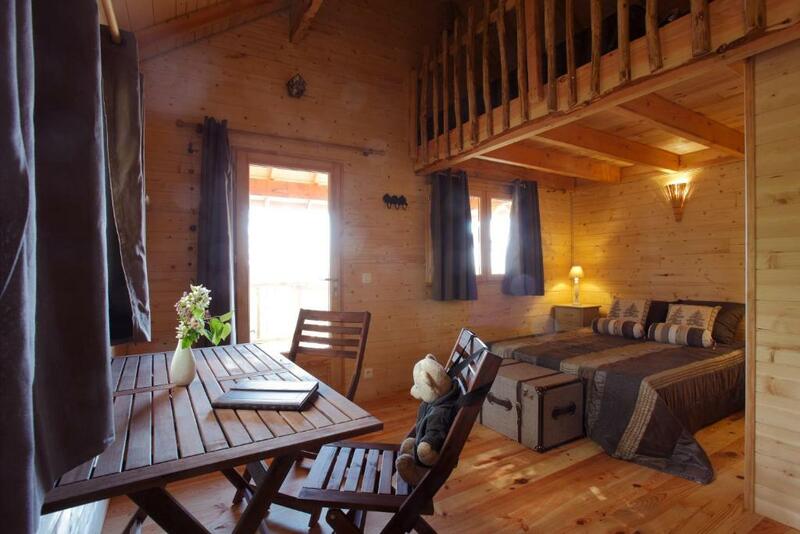 When would you like to stay at Les Cabanes des Benauges? 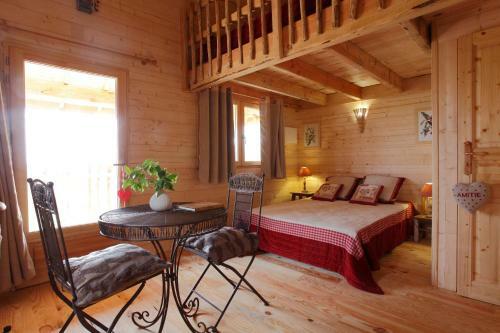 This chalet features a private entrance. House Rules Les Cabanes des Benauges takes special requests – add in the next step! Nothing, we thought it was a wonderfully different, fun place to stay.